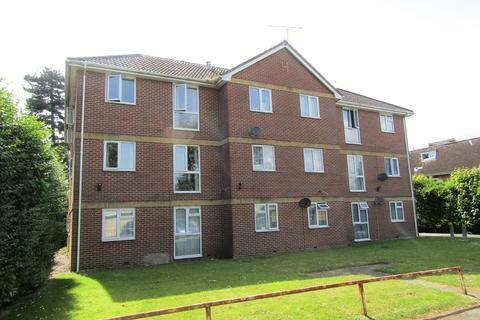 INTRODUCTION This top floor flat is conveniently located close to Sholing train station. 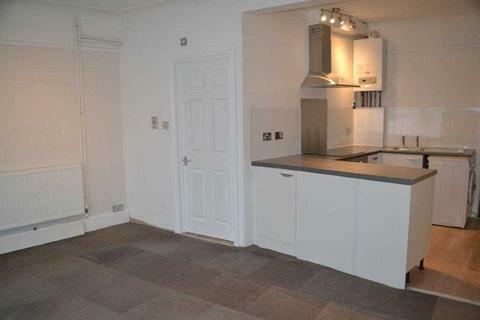 The property is offered unfurnished and is available to rent now. INTERNALLY This well presented property offers a fitted kitchen with built-in oven and hob, and white goods can be left in good faith if required. There is also a good sized lounge, one double bedroom and bathroom with a three piece suite. Benefits also include double glazing and electric heating. 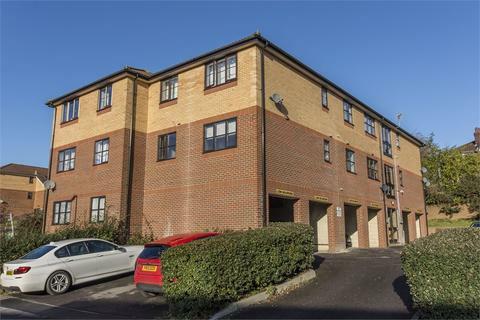 EXTERNALLY There is off road parking for one car, a secure entry system & communal gardens. 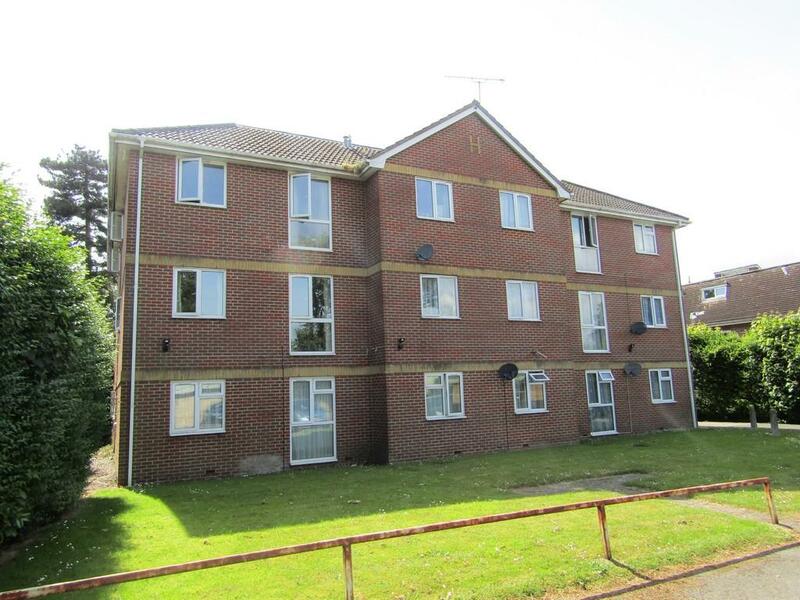 LOCATION The property is ideally placed for access to local shops nearby in Bitterne & Woolston, with more extensive facilities found in Southampton city centre. A variety of schools for all ages are within easy reach & leisure facilities can be found at Victoria Country Park & Manor Farm Country Park. The homes of Hampshire cricket (the Ageas Bowl) & Southampton Football Club (St. Mary's Stadium) are also found within the vicinity & host numerous social events & concerts. The nearby M3 & M27 motorways provide access to regional cities whilst Sholing railway station is conveniently close by. Property reference 100692040349. The information displayed about this property comprises a property advertisement. OnTheMarket.com makes no warranty as to the accuracy or completeness of the advertisement or any linked or associated information, and OnTheMarket.com has no control over the content. This property advertisement does not constitute property particulars. The information is provided and maintained by Beals - Bitterne. Please contact the selling agent directly to obtain any information which may be available under the terms of The Energy Performance of Buildings (Certificates and Inspections) (England and Wales) Regulations 2007 or the Home Report if in relation to a residential property in Scotland. 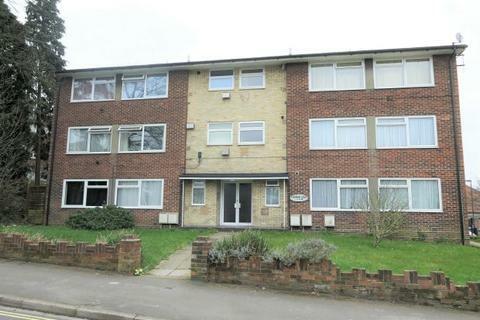 Stanford Estate agents are delighted to offer this ONE BEDROOM TOP FLOOR APARTMENT in the popular area of Sholing. Boasting a 13ft SITTING ROOM/DINING ROOM, separate Kitchen, DOUBLE BEDROOM, double glazing & ALLOCATED PARKING. Available now. NO PETS, NO SMOKERS, NO BENEFITS.